It's heavy on scene-setting bluster and light on anything approximating actual in-game footage. Check it out below. Still, you shouldn't need a trailer to get excited for a follow-up to the Relic-developed 2006 original. It was an absolute barnstormer of a game. "Bored of World War 2 games? Bored of the mainstream real-time strategy game? Just plain bored? 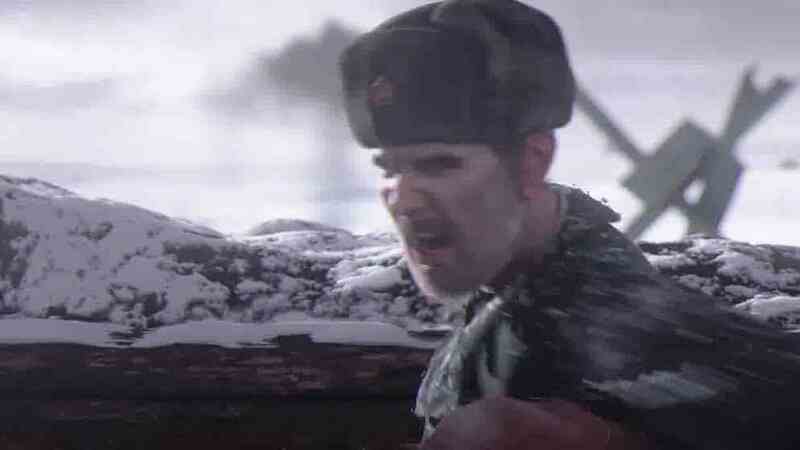 After Company of Heroes, you won't be," pledged Kieron Gillen in Eurogamer's 10/10 Company of Heroes review.